Cars are such a common fact of everyday life that we tend to forget just how destructive they can be. 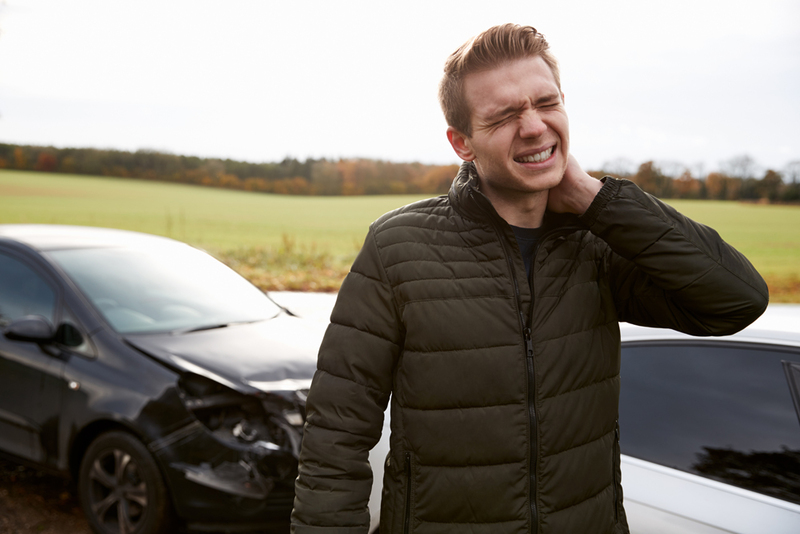 But if you've experienced an auto accident first-hand, you may be all too aware of the kind of damage these incidents can cause to the human body. However, whatever level of discomfort you're facing, it's reassuring to know that you can benefit from the auto accident injury care options offered here at Lubbock Advanced Physical Medicine in Lubbock, TX. Even a low-speed impact can do profound harm to your musculoskeletal system, if only because so much force is transferred from the heavy body of a vehicle as it slams to a stop. A sharp enough jolt can dislocate structures in the lumbar spine, leaving with a severely painful, stiff lower back. It can also cause a disc to herniate onto the sciatic nerve roots, resulting in the characteristic leg pain, tingling, and muscle weakness of sciatica. The upper back can also suffer injury if it experiences strong twisting forces. But the most exposed and vulnerable part of the spine is the cervical spine, which extended through the neck to the skull. Since this area isn't secured in an accident, it can be subjected to hypertension and hyperflexion forces, resulting in the agonizing neck pain and neurological symptoms of whiplash. If you walk away from your accident without pain, does that mean you're all right? Don't count on it. Injuries can lie dormant for days or weeks following the shock of an accident, growing steadily worse without your even realizing it. Those injuries need an immediate diagnosis so you can proceed with immediate treatment. Contact Our Lubbock Advanced Physical Medicine Today! Whether you're in absolute agony or you can't even tell whether you're hurt, don't hesitate to get whatever auto accident injury treatment you may need. Call Lubbock Advanced Physical Medicine at (806) 791-3399 now!